Conference call is officially not provided by Google in Gtalk but you can do that by completing the following simple steps. 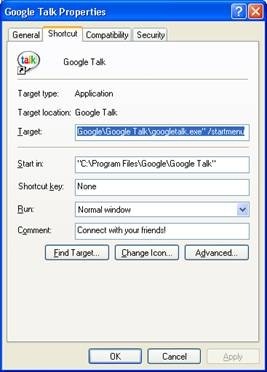 Step I -> Install Gtalk on your machine. 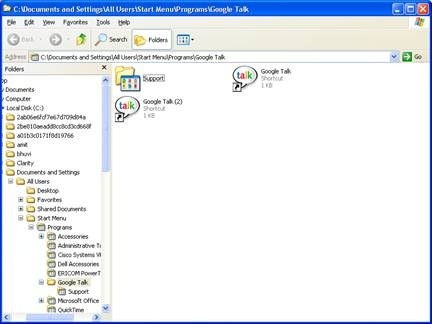 Step II -> Go to the Start / Programs / Google Talk. 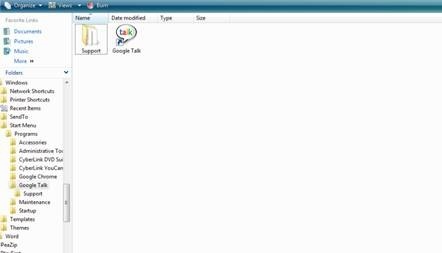 Explore the Google Talk folder from there by right clicking your mouse and choose explore. 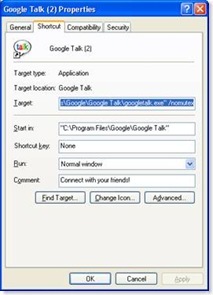 Step III -> now right click on the Google Talk shortcut and click on the Create Shortcut. Step V -> Right click on the “Google Talk (2)” and go into the properties section from the menu. Step VII -> Perform this activity on each computer which are going to be the part of conference. This activity will not take more than 2-3 minutes. 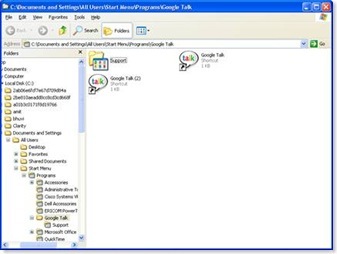 Step VIII -> Now each user is having two instances of Google Talk on their system. One is “Google Talk” and another is “Google Talk (2)”. 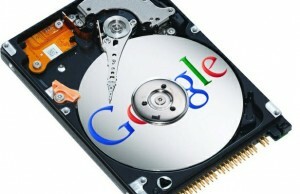 Treat both as two different Google Talk on your system. Step IX -> Each user login to both the instances with their own google ID. For example: If user 1’s id is [email protected] then he should login to both google talk instances with this id. Now your Google Talk conference has been setup and now you can enjoy the conference with your office colleagues or friends. 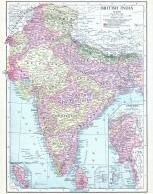 Shoot your questions or post your comments regarding above article.